Visual Arts Scootle resources are currently aligned with the Australian Curriculum: Visual Arts. 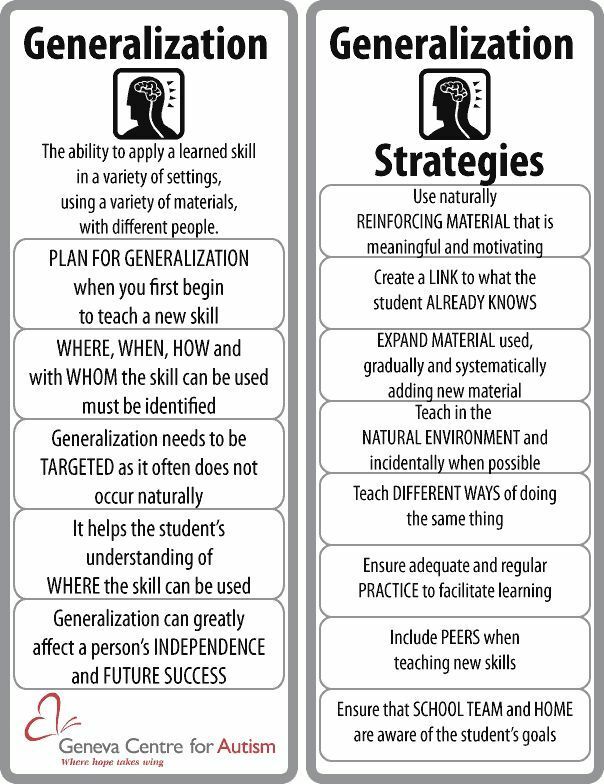 Use the filters below to refine the curriculum results... Assessing Writing in the National Assessment Program Using this marking guide should­be­used­to­make­the­judgement. The teachers use these to assist with making judgements about your child’s learning, application and understanding for particular assessment tasks.